Uniqueworld and Dubai DMC offering destination management services presents you the upcoming pharma events of 2014 in Dubai and Abu Dhabi. These events will provide the best opportunity to meet and do business with the key decision-makers in the pharma industry. Arab Health is the premier medical and healthcare trade fair that delivers a diverse group of medical suppliers and one place and at one occasion. The show offers ample of networking opportunity to the participants and solely because of this reason the count of the exhibitors are increasing considerably. This grand show brings high level business opportunities for all related to healthcare industry by providing numerous opportunities of trade expansion. The exhibiting companies are availed with enormous occasions where they can attract new customers to their banner. This show has thrown light on the development of the medical and healthcare segments and motivated the traders to explore new heights of achievement which will prosper their business. New types of equipments are brought in which will tremendously benefit the professionals linked to this industry. Medlab-Dubai is the only dedicated Medical Laboratory & Instrumentation event in the Middle East. This is the part of Arab Health Expo. The event will provide a best opportunity to meet and do business with the key decision-makers in prolific Industry under one roof at the Dubai International Convention & Exhibition Centre. The 17th edition of the UAE International Dental Conference & Arab Dental Exhibition (AEEDC) Dubai exhibition is one of the largest dental event in the Middle East and North Africa. The exhibition will provide a unique platform to all leading manufacturers and new comers worldwide for launching their latest innovations and technologies. It will also serve as a gateway for expanding their market in the Gulf and the Middle East region. AEEDC will be held from the 05 to 07 Feb 2013, in the city of Dubai, UAE. AEEDC approx 27,000 dental professionals and trade visitors from 120 countries and around 850 exhibitors representing 70 countries participated in previous edition. International Conference on Drug Discovery and Therapy is going to be the second major international conference and exhibition of this series, which aims to present cutting edge advances in various disciplines of drug design and discovery that have been recently achieved. 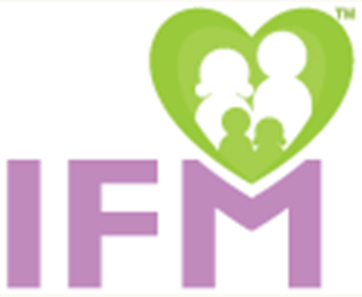 The International Family Medicine Conference & Exhibition is supported by the Dubai Health Authority and the Global Family medicine Alliance and under the auspicious presence of H.H. Sheikh Hamdan Bin Rashid Al Maktoum, Deputy Ruler of Dubai, Minister of Finance, UAE and President of Dubai Health Authority which will make this conference great and royal. This conference describes that the Government of UAE is how much conscious about the healthcare facilities of the citizens of the country. All government and non Government health care professionals, administrations, practitioners, social workers, and reputed professionals and representatives of pharmaceuticals will collaborate to discuss the present situations and try to provide the latest solutions to overcome the problems and to enhance the family medicine concepts, curative programs and health promotions in the kingdom. Organized by Index Conferences & Exhibitions Org. at Dubai International Convention & Exhibition Centre, Dubai, United Arab Emirates, the Dubai Pharmaceutical & Technologies Exhibition(DUPHAT) is recognized as an eminent pharmaceutical event which is held every year. 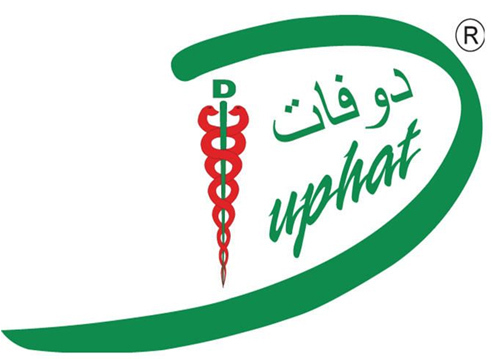 The DUPHAT is 16th edition which provides an insight into the pharma world. It proves to be highly vital in emerging out as an ideal meeting point for various pharmacists, physicians, medical representatives etc. The Patient Safety & Quality Congress Middle East is the definitive event for healthcare professionals including management, practitioners, policy-makers and researchers committed to improving quality, productivity and patient care in the Middle East. The principal aim of the Congress is to establish an interactive intelligence sharing platform for local and international healthcare professionals. The programme and discussions will create fresh strategies for future quality improvements and implementable best practice. Arab Lab the Expo 2014 is one of the well known trade fair which is organized to focus on Analytical Industry. The event will offer many seminars on different topics such as Horiba Scientific Portfolio for Laboratory Analysis; Process Gas Mass Spectrometers in Industrial Applications; Benefits of Supercritical Fluid Chromatography (SFC) for Chiral Separations and many more. Arab Lab the Expo 2014 will be held with the mission to provide a space for making business relationships and to open the doors to new businesses especially in the analytical sector. The event is designed as a fabulous consumer fair which offers its exhibitors, the best selling opportunity and visitors will get best buying opportunity. ABILITIESme the first MENA platform for the economic, social, educational and professional empowerment of people with disabilities is held under the patronage of Sheikh Nahayan Mabarak Al-Nahayan Minister of Culture, Youth and Community Development. ABILITIESme the first and largest congress focused on disability policy development, disability management, general awareness and rehabilitation products showcase in the MENA region to be held in Abu Dhabi, United Arab Emirates from March 24-26, 2014. The main objective of this event is to bring into lime light the significance and value of equipments for the disabled community in the recent time. At the same time this expo will give prime importance to the physically challenged individuals. Professional experts and health care experts from all over the world will attend this event and will provide useful measures to the disabled persons which will help them to lead a better life. ABILITIESme aims to bring forward the developmental changes which are taking place in the equipments manufacturing companies for the disabled community. These changes will be of great help for these companies to improve the condition of the condition of the disabled persons. Welcome to Obs-Gyne Exhibition and Congress 2014, the MENA region’s largest show for women’s health. 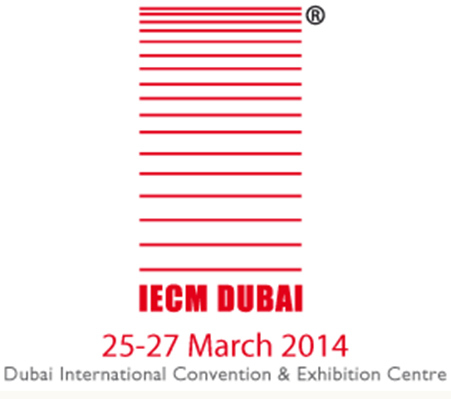 Next year’s event is taking place from 30 March – 1 April 2014 at Dubai International Convention and Exhibition Centre. As an exhibitor or sponsor there is a brilliant opportunity for you to showcase your company by getting involved in the free seminars, onsite competitions and branding. Alongside the exhibition is the Obs-Gyne Congress, consisting of four CME accredited conferences. Obs-Gyne, Neonatology, Midwifery and Women’s Health Programme are the conferences planned for next year. Dubai Derma is dedicated to skin care and laser industry under the theme: Skin Health is our Concern. Dubai Derma, among its quality educational opportunities and services provided for dermatologists in all fields, became a pioneer event in the Gulf region & the Middle East with wide participations from all over the world presenting the latest in the science & technology. Emergency Medicine is a 3 days event which is being held from 2nd June to the 4th June 2014 at the Dubai International Convention & Exhibition Centre in Dubai, UAE. This event showcases products like as medicinal equipments, pharmaceutical products and services, equipments related to pharmacy, healthcare products and equipments, surgical equipments etc. in the Medical & Pharmaceutical industry. Patient Safety Middle East is a 3 days event which is being held from 16th September to the 18th September 2014 at the Dubai International Convention & Exhibition Centre in Dubai, UAE. This event showcases products like Facility Management services, Healthcare services, Infection Control Product, Infectious Disease Diagnostics, Medical Devices , Medical Waste Management services, Medical Technology products, Quality Assurance services, Pharmacy or Medicines, Risk Governance or Patient Safety or Quality etc. in the Medical & Pharmaceutical industry. 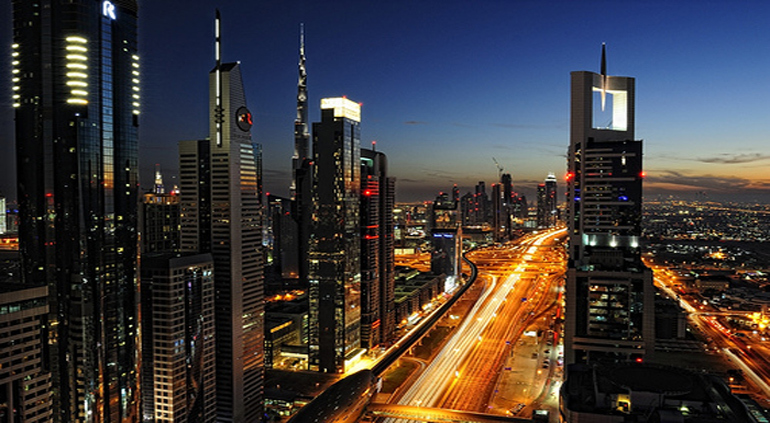 Are you interested in attending to pharma events in the United Arab Emirates? Would you like to receive more information about travelling to UAE requesting destination management services, then please contact us and we will be happy to help you and put you in touch with our DMC in UAE.